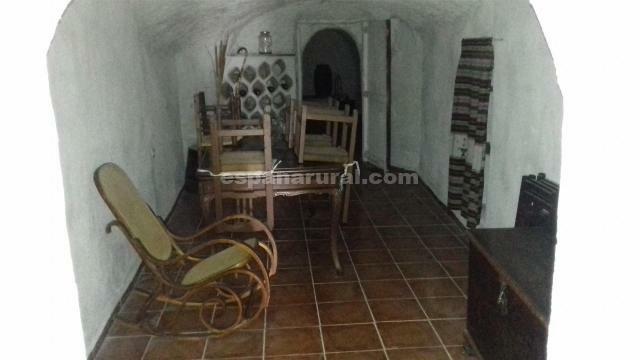 Traditional property in Granada area. 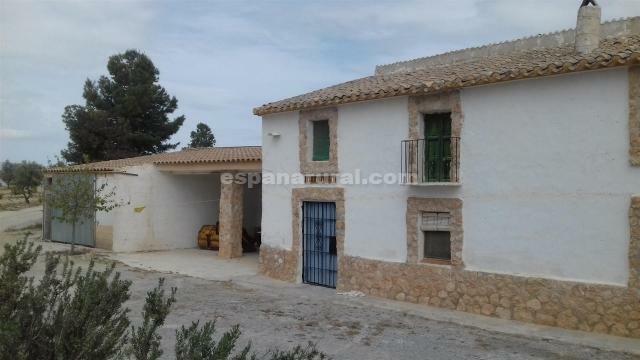 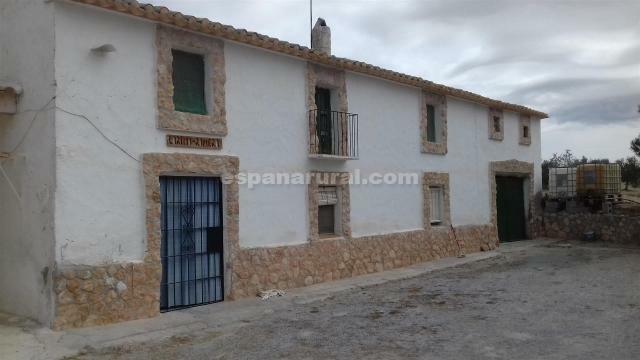 Detached traditional country property at only 5 minutes drive from the large busy Town of Baza. 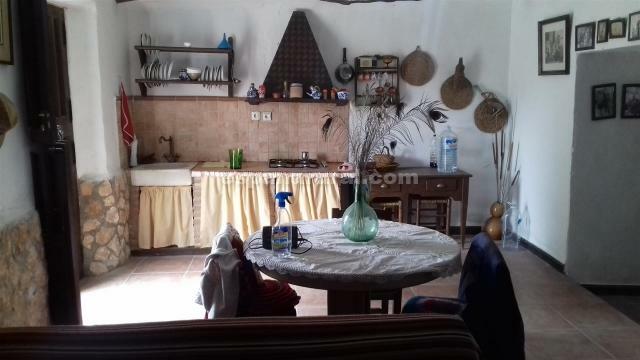 Baza has all the amenities and two weekly markets, the lakes are only a short drive away and easy access to the A92N motorway. 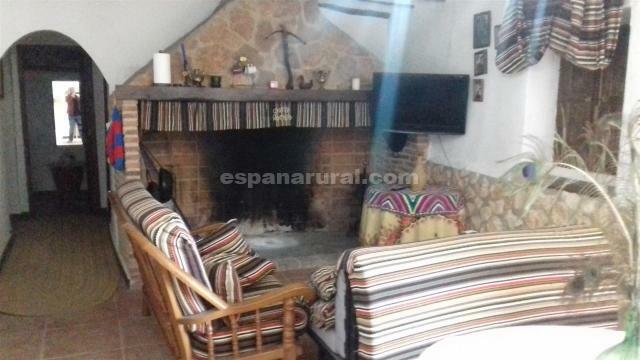 A spacious lounge with traditional fireplace, a fitted kitchen, four bedrooms and family bathroom. 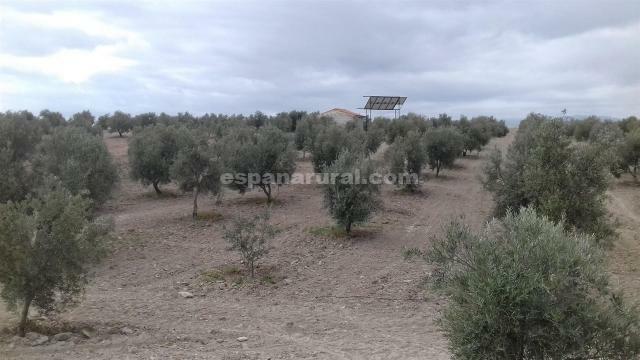 Has water connected by own well with water and electricity by solar panels, can be sold with 7.3 hectare of land with 1375 Olive trees. 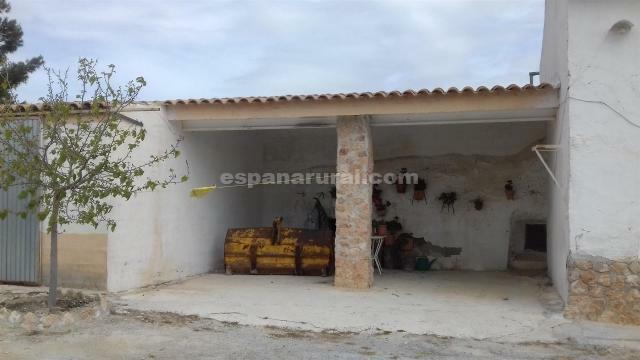 Good access road, stunning property for sale in Almeria!.